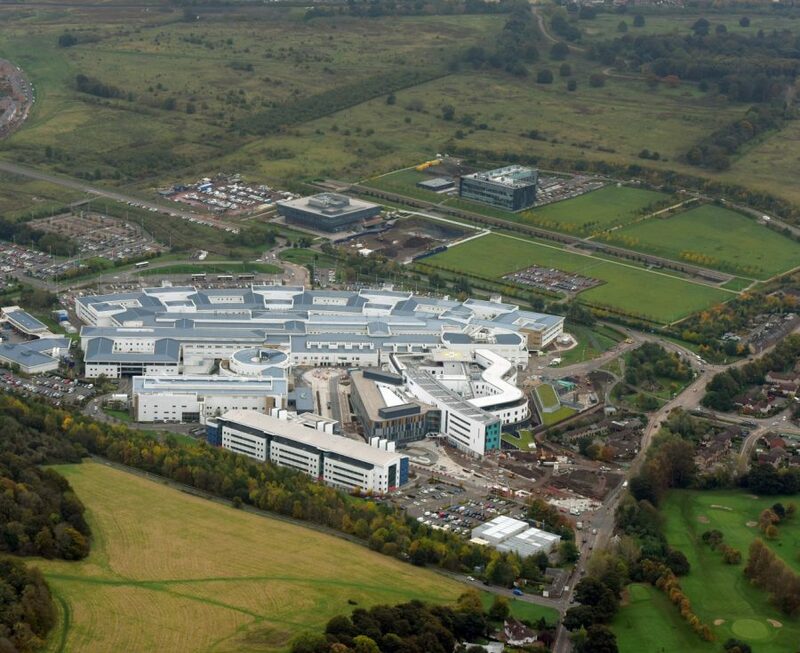 Edinburgh BioQuarter is a leading global destination for healthcare delivery, groundbreaking medical research and medicine and life sciences innovation and entrepreneurship. 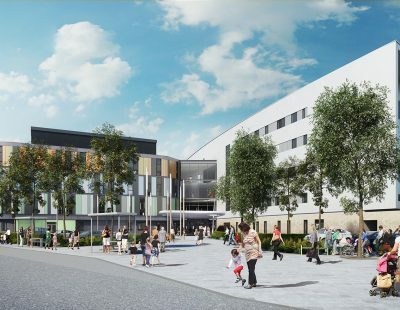 Inspired by Edinburgh’s rich history of health and life sciences breakthroughs, all of the work undertaken here is informed by our vision: To be the place where great ideas thrive to revolutionise health and well-being, ultimately leading to improved treatments and patient care. Mixed use – offices, residential, student, hotel, health and well-being and primary school. Edinburgh presents one of the most attractive locations in the UK. Scotland’s capital has recently been named top city for inward investment by global consultancy Arcadis. And when it comes to inward investment, Scotland is second only to London in attracting venture finance for life sciences companies. A global reputation for innovation in life sciences. Edinburgh has high new business success rates. 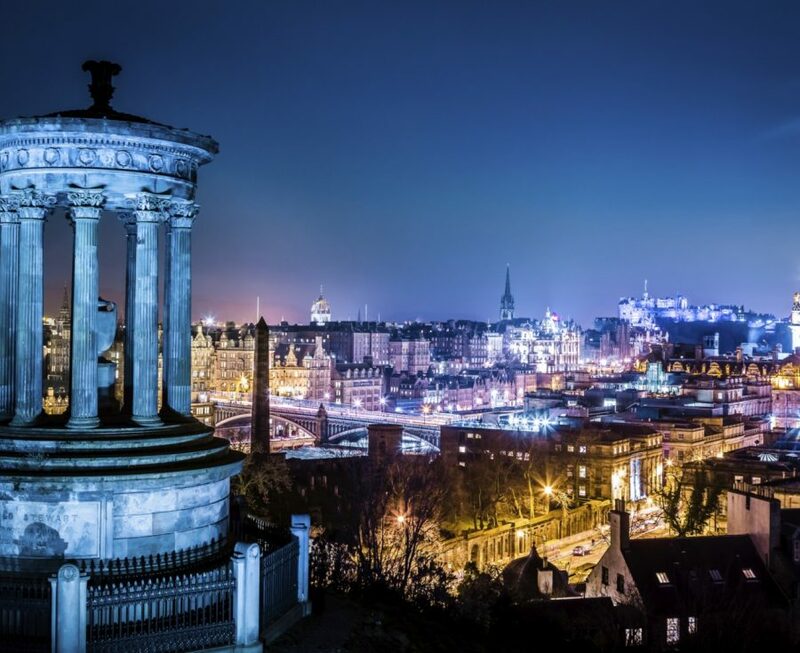 Both start-ups and established enterprises thrive in Edinburgh. Great transport links and access to business support, the capital topped the covered Startups Cities Index in 2017. Residential and student residential requirements. New Usher Institute for Population Health Sciences (in planning). NINE: Life Sciences Innovation Centre. 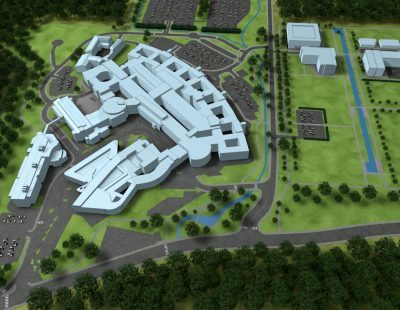 Join a formidable partnership in delivering the UK’s largest single-development focussed on life sciences and healthcare. With world-leading offerings in health informatics and big data, research and development opportunities, clinical trials capabilities and health care teaching and delivery. 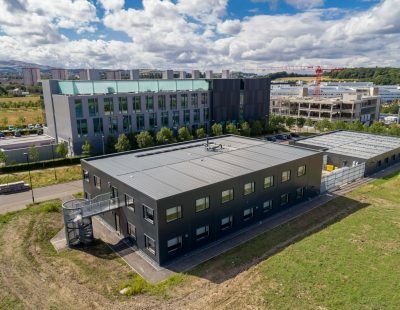 BioQuarter’s aim is to be the place where great ideas thrive to revolutionise health and wellbeing. And where life sciences innovators, entrepreneurs and investors flock. The Future of Healthcare is Here. 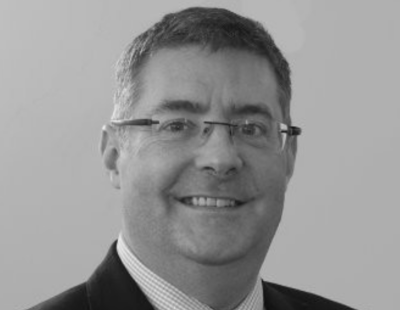 Mark is a qualified MRICS Chartered Surveyor, Member of the British Council for Offices, 25+ years experience in the Scottish commercial property market. 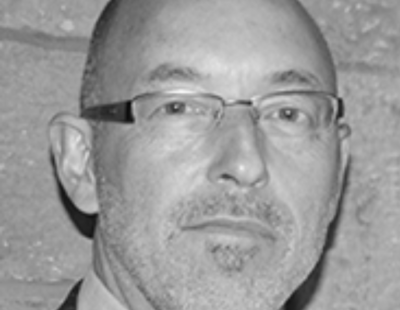 Richard is Global Lead for Education & Innovation consultancy covering: university sector demand, feasibility, business planning, funding and implementation advice; science, technology and medi campuses/innovation centres; student residential demand; and international university and school ventures.